Capturing those first magical moments of your baby's life. 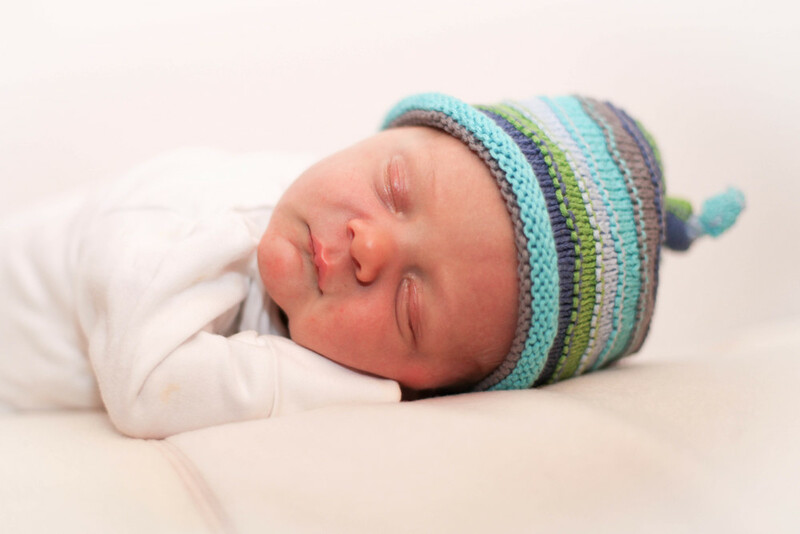 The ideal time to book this photoshoot is when your newborn baby is between day 5-14 however if you miss this we can schedule it at any time before 8 weeks. After this it would be classed as a baby photoshoot.